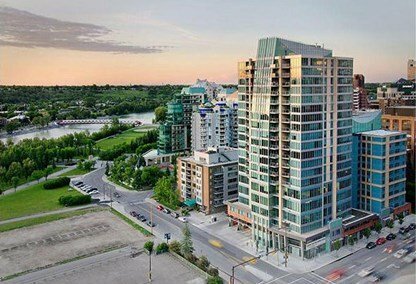 Kings on Fourth is a stylish mixed-use development, blending 120 condo units with a luxury hotel and 250,000 square feet of prime downtown Calgary office space. The building is endless prestigious, offering ultra-luxury spaces. Whether you're there to work, play or live, Kings On Fourth offers a state-of-the-art experience for the city's elite. 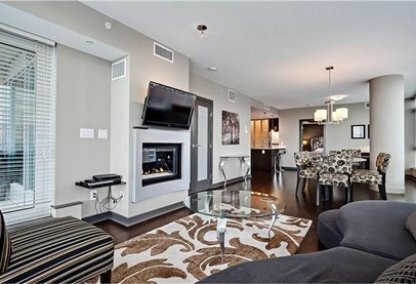 Be the first in Kings On Fourth condos. Contact Justin Havre & Associates to find out more about pre-sale opportunities. The condos of Kings On Fourth are called The Crown Estates, and they truly are the crowning jewel of this magnificent building. One, two and three bedroom options are available in 14 different floor plans, each offering a high-quality and glamorous style of living. 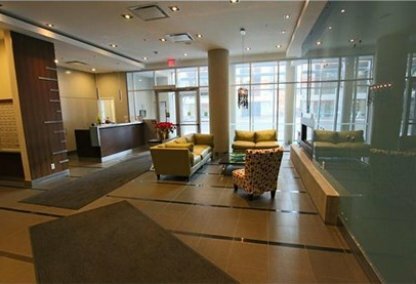 The Crown Estates condo owners have their own lobby and entrance to the building, ensuring discretion and safety, and access to the tower's superb luxury amenities. 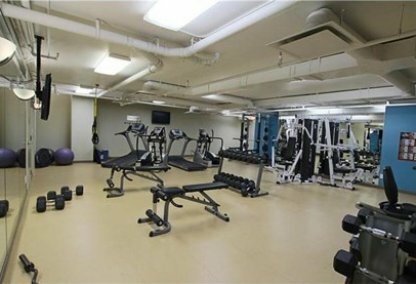 Kings On Fourth overflows with an abundance of amenities, including a 75-foot indoor pool, full-service spa and 9,200 square foot fitness centre. Residents can indulge in the tower's own restaurant and cafe, or order in-home dining service. Housecleaning services, concierge service and valet parking are also available, along with a business centre equipped with 9 meeting rooms. An opportunity for the truly elite, Kings On Fourth is simply the best. 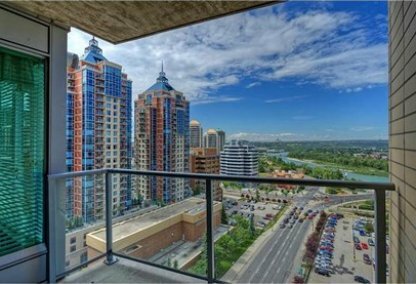 Kings On Fourth condos are located on 4th Avenue and 5th Street in Southwest Calgary, an epicentre found in the core of the city's business district. Restaurants, shopping, entertainment and business opportunity saturate the surrounding community, making Kings On Fourth the place to build your own empire. Kings On Fourth brings developer La Caille to a new level of luxury and prestige, offering ultra-luxurious living in an extremely desirable location. Some of La Caille's other popular developments include Five West and Vogue. Live in the best. Contact Justin Havre & Associates to make it happen.